Segway tours in and around the scenic and beautiful Pikes Peak Region in Colorado Springs, Colorado. 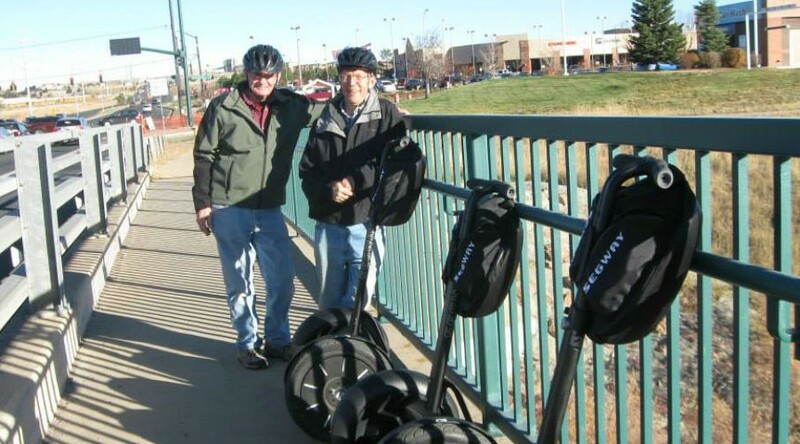 Segway touring is one of the most unique things to do in Colorado Springs. Come along with us and become a gliding pedestrian while taking in breathtaking views, pristine air to breathe and snow capped peaks to marvel at.